Teenage bedroom ideas: Thing to be Considered when you Decorate Teenage Room is for all of us, because we are sometime confused about how to decorate teenage room because they have not express their clear vision or requirements and needs. so here i try to give some tips and clear some thoughts for decorate teenage room or bedroom. Teenagers are awesome creatures. I mean that, Many bemoan the fact that teenage-hood is approaching or is upon them, but when you take a step back and realize what is happening to that teenage person, it’s an incredible thing to behold. They’re becoming educated, making informed decisions, becoming who they are as individuals, and expressing themselves. 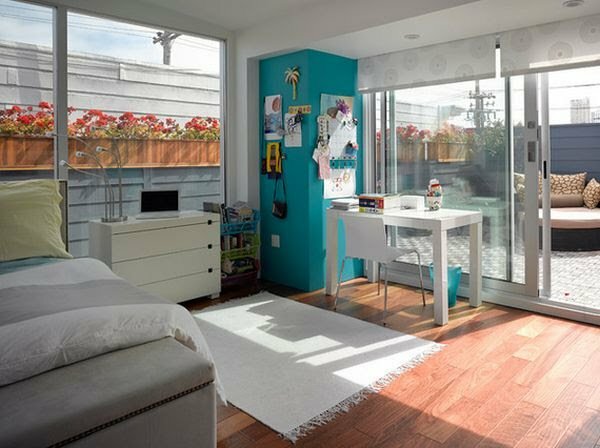 How to Decorate Teenage Room? Gone are the days of childhood nursery decor, of cutesy stuffed animals and cartoon elephant prints. But teenagers aren’t typically ready for crystal chandeliers, either. The decorating transition can be challenging, but it’s not insurmountable. In fact, with a little guidance, decorating a teenager’s bedroom offers a rare ability to blend all aspects of life. Let their independent spirits express themselves boldly with color combinations. Red, white, and black is a classic that is simultaneously age-appropriate and sophisticated. Choosing unique pieces, like this bathtub (? In the in bedroom? Naturally…) and the unique upholstered bed, will let your teenager know that you not only recognize her individuality, but that you approve of it wholeheartedly. If you’re working with lots of hand-me-downs or some generic pieces of furniture, don’t let that discourage you from creating an inspiring space. Choose one piece, or one corner, that you can highlight with a pop of color. By creating a fun-filled focal point, the rest of the room really can fade into the background with dignity. A teen’s life is a busy one – things are constantly happening, coming and going, and it’s best to have lots of shelves available to help keep her life organized and on track…and looking good while doing it. They are not only fun and engaging, but bold geometric prints are structured and organized as well. It’s a perfect combination for a teenager who needs order as much as freedom and fun. Short on space but big on personality? 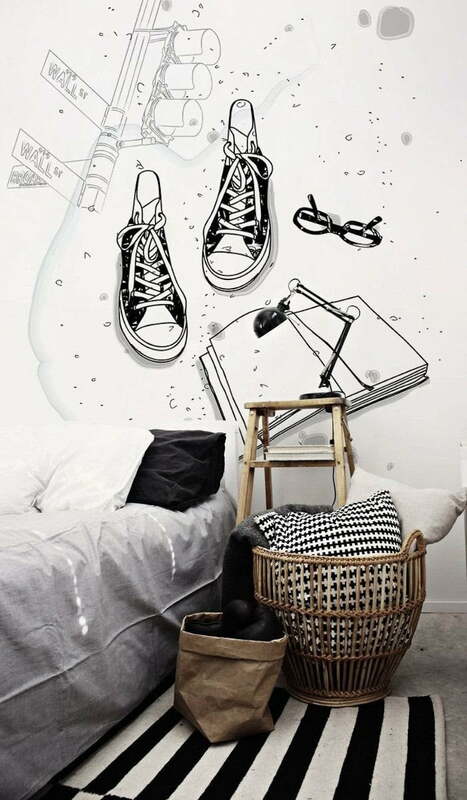 Oversize wall decor just might be the answer for such a teen’s bedroom. 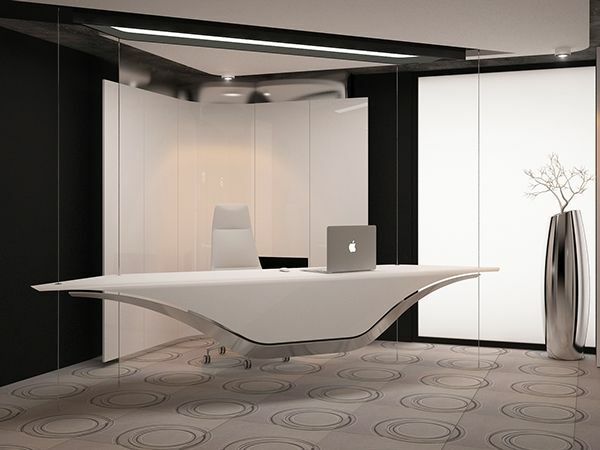 Decals, wallpaper, even an art gallery will go a long way to express individuality without taking up precious floor space. Your teen might be reading Thoreau, why not help him live it? Keep his room decor minimal yet personable (dealing with color blocking helps with this) to give him some breathing room. 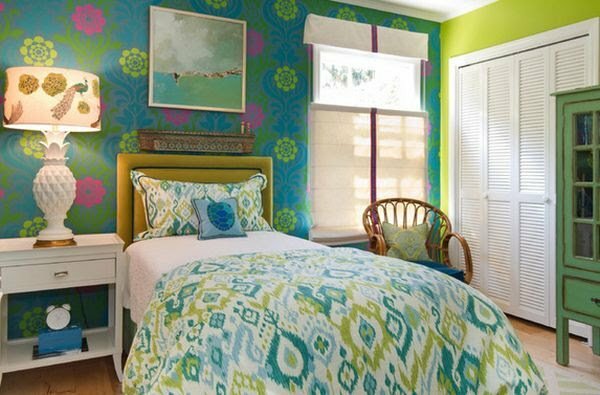 Bright, colorful details add a positive, happy energy to the bedroom and are instantly invigorating. Keep your teen smiling in her space with boldly colored pieces. And, yes, eclectic decor works for teens. Black is the ultimate in “mature” color, and a few touches of black throughout a teen’s space will dress it up a notch. Simple and straightforward will do – a black pendant light, for example, might be just the thing. While they are growing up, teenagers aren’t yet grown up. Parts of them still love the little things – a stuffed animal here, a beloved child’s art piece there. A whimsical wall detail behind the bed here adds a touch of fun. There are so many varieties of wallpaper, from colors to patterns to prints to pictures, that it shouldn’t be too hard to find one that both you and your teen agree on. This is especially helpful in filling blank walls beautifully and intentionally. Bonus: If chosen well, that wallpaper will see your teen through into adulthood, cutting down on the necessity of redecorating. 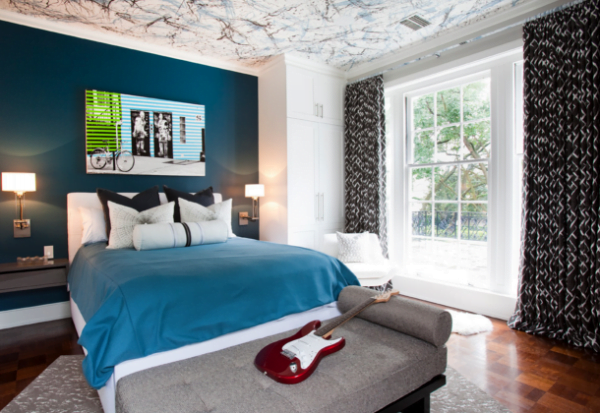 The ceiling is a prime spot for your teenager to really let loose – some abstract paint, posters, or even glow-in-the-dark stars are all great options that make the ceiling an interesting, personality-filled component of the bedroom. 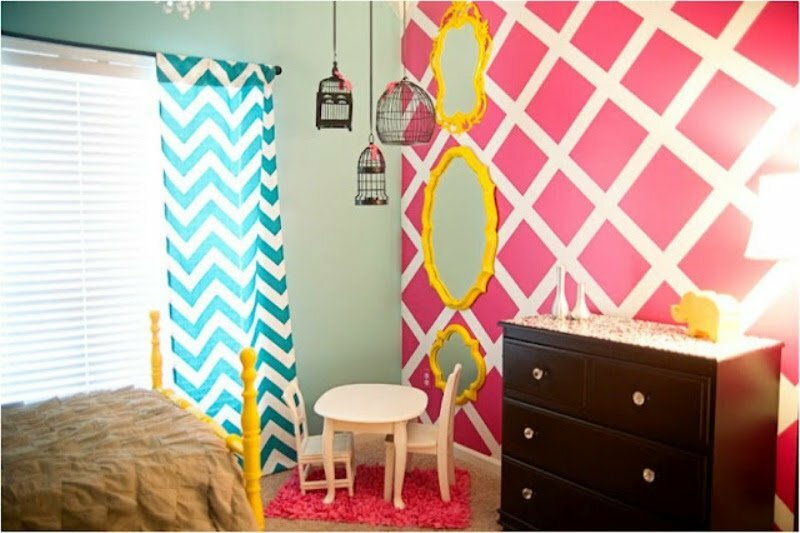 Mixed prints are en vogue for living rooms and everywhere else…why not your teen girls bedroom? This is also a forgiving decorating strategy; as tastes and interests evolve and change, you can change out bits and pieces of the décor without having to start all over or disrupting the eclectic vibe. Let’s face it, your teenager is going to spend quite a bit of time in her bedroom. May as well make things comfortably cool for her and her friends. A pair of brightly upholstered club chairs is a great idea, if you have the space. There will come a time in their lives, all too soon, when teenagers no longer want a black and white poster of Marilyn Monroe or Grateful Dead (or whatever else) on their bedroom walls. If they really love something, let that be the artistic focal point of their space. Plan colors and layout around the art piece that resonates with them, and you’ll help create a bedroom they feel at home in. 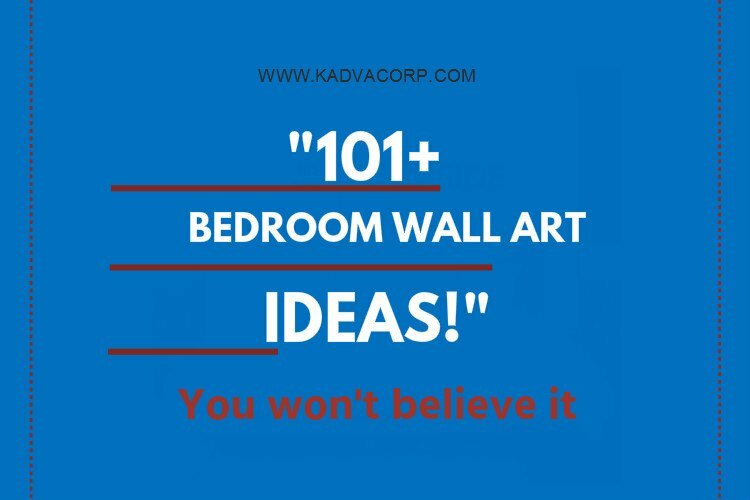 101 Best Bedroom wall art decor ideas. Modern Bedroom False Ceiling & Pop Light Design Ideas. Bedroom TV Stand Unit with Mount Modern Design Ideas. How to Select Luxury Bed Linen Fabric for you Bedroom Decor. Contemporary Kids Rugs for Bedroom Area Decoration. So, friends this is all about how to and Thing to be Considered when you Decorate Teenage Room, hope you enjoy it. and if have a some thought about Decorate Teenage Room please share here without fear.